^ Nuremberg Trial Proceedings: Vol. 7: Sixty-second Day, Tuesday, 19 February 1946, Morning Session. 耶鲁大学“The Avalon Project”. [2015-10-06] （英语）. the mass extermination of people in gas vans was ascertained without reasonable doubt for the first time in the report of the Extraordinary State Commission on atrocities of the German occupiers in the Stavropol region. This document was submitted to the Tribunal by me earlier as Exhibit Number USSR-1 (Document USSR-1). 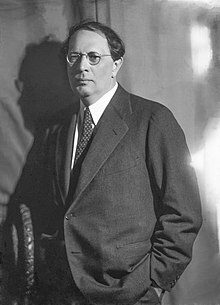 Investigation of the crimes committed by the German fascists in the Stavropol region was directed by a prominent Soviet writer and member of the Extraordinary State Commission, Academician Alexey Nikolaevitch Tolstoy, who now is deceased.